Updated November 1, 2016 – The Audibel hearing aids Anthem Bronze hearing aid, are designed for easy listening environments, like one-on-one conversations. These dedicated speech hearing devices include several features to help deliver easier hearing and understanding to the wearer. 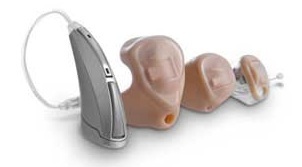 Available in a variety of styles, users can easily find the Audibel hearing aids that is most comfortable for them. The Audibel Anthem Bronze hearing aid is available in Receiver-In-The-Canal (RIC), RIC Power, Completely-In-The-Canal (CIC), In-The-Canal (ITC), and In-The-Ear (ITE) styles. WhistleFree Feedback Cancellation: This feature automatically eliminates the annoying buzzing or whistling that can occur with some hearing aids during phone calls, or while making volume changes. Without this feedback, users can enjoy much more pleasant phone calls with friends and family, as well as worry-free volume adjustments. Advanced HydraShield: This protective nanocoating technology provides added durability to the Anthem Bronze hearing aids, as it adds a barrier from sweat, oils, humidity, wax, and other corrosive materials. 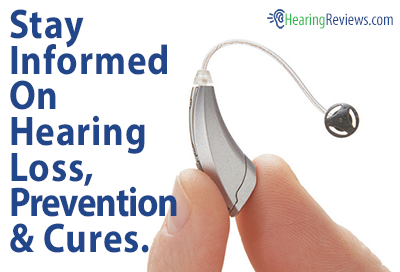 This can help the user’s Anthem Bronze hearing aids last much longer. Superior Speech Locator: This feature can help make in-noise conversations much easier, by pinpointing the speech sounds that users want to hear, and dampening unimportant background noise that they do not want to hear. ClassiFi EA: This feature automatically recognizes and adapts smoothly and seamlessly to a variety of different sound environments. These sound environments include listening situations with wind, background noise, or quiet. 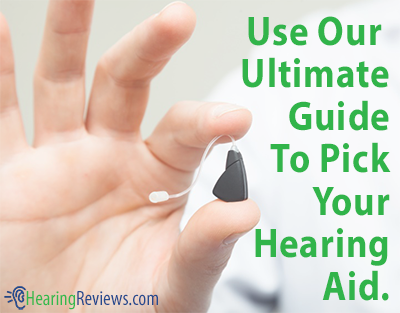 This isn’t the only model we have, see the other Audibel Hearing Aids Reviews. I have a4 audible hearing aids. It has a high lispie tinny sound . Its very hard to listen to. I bought them in July of 2016. I have taken them back to where I bought them ‘ The owner has third for 7 Months to fix it. I can’t hear any better than the day I bought them .I am very frustrated. I would like to know if this is normal for hearing aid.